Tragically this vessel was lost June 21st 2008 during Typhoon Fengshen with a loss of passengers and crew officially pegged at 802 lives lost and 52 survivors. 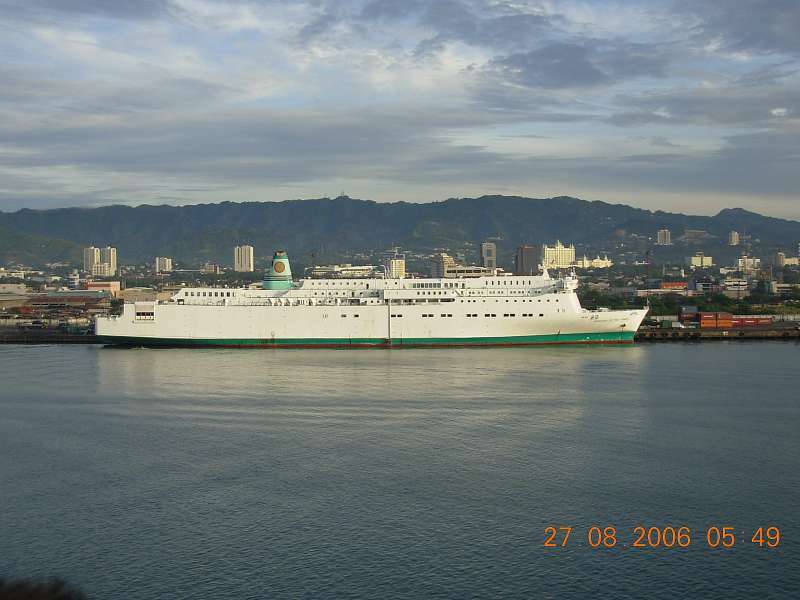 She was enroute from Manila to Cebu City and capsised, trapping hundreds inside the vessel. This photo has been shown 2,874 times since it was added to the site.